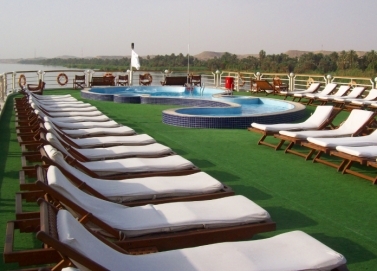 Cruise sailing experience between Luxor and Aswan. 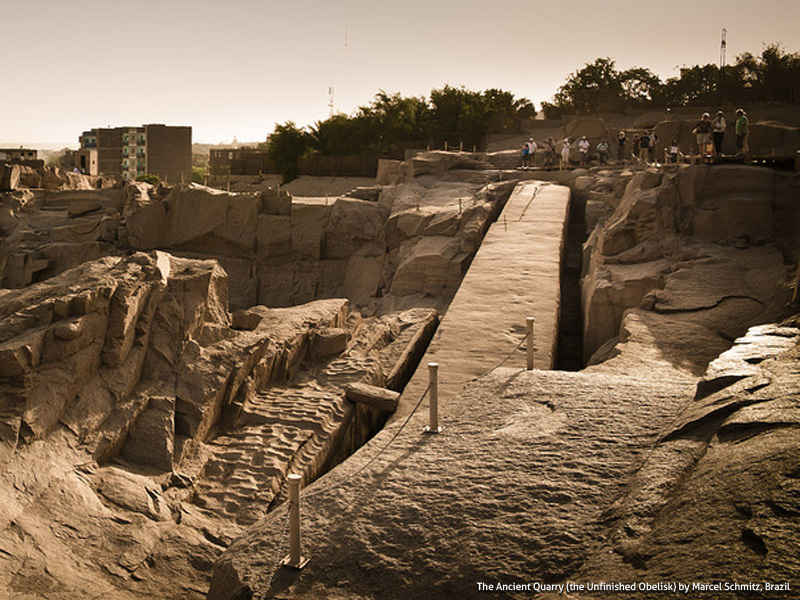 Luxor Temple, Karnak Temple, Queen Hatshepsut's Temple, Valley of the Kings, Memnon Colossi, Edfu Temple, Kom Ombo Temple, Philae Temple, Aswan High Dam and Unfinished Obelisk. Enjoy a memorable life experience with your family and friends. 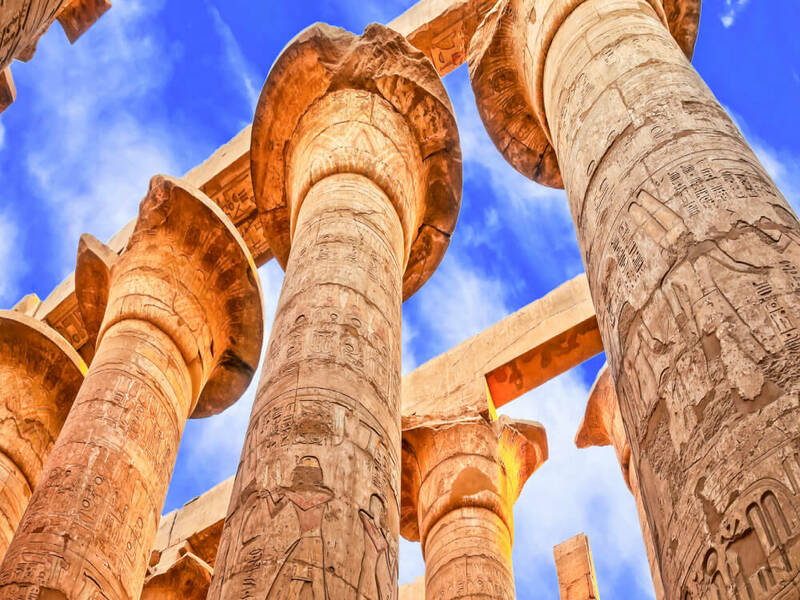 The Nile River has been Egypt’s lifeblood since old ages and there is no better way to discover Egypt than to follow the course of the Nile on board MS Concerto Nile Cruise, one of the largest and most luxurious vessels on the River Nile between Luxor and Aswan. 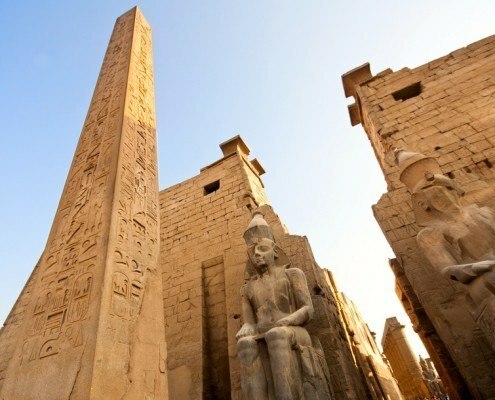 The tour will be private with a private air-conditioned vehicle and an expert Egyptologist tour guide. 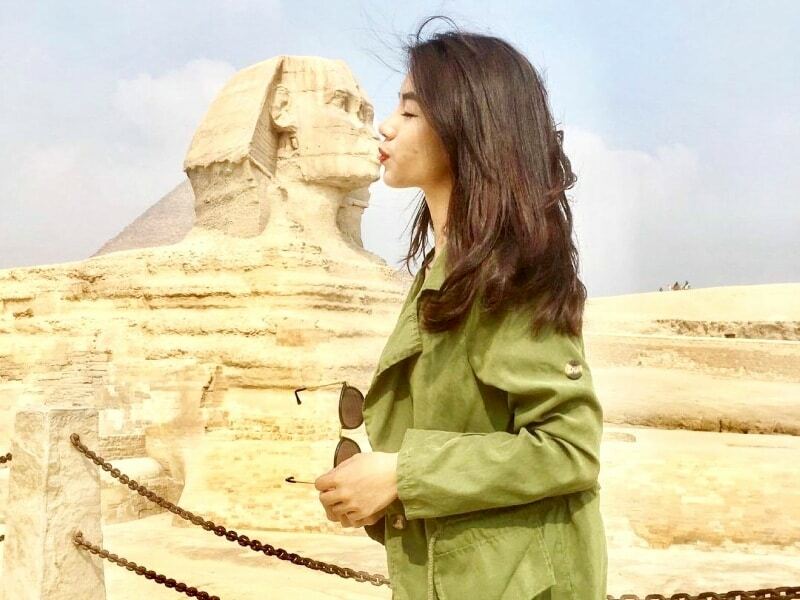 All sightseeing tours are private. Free Cancellation up to days in advance. 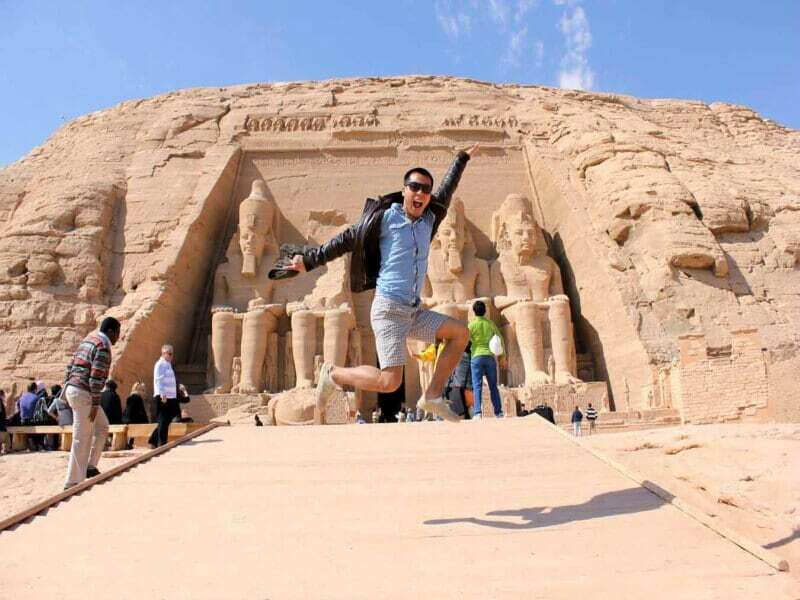 Pay only 50% of the price to save your booking and the rest of payment upon arrival. 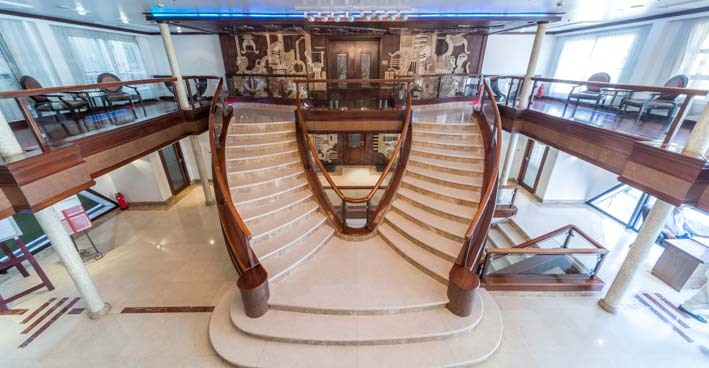 This cruise is available in Christmas and Easter holidays with a different price. 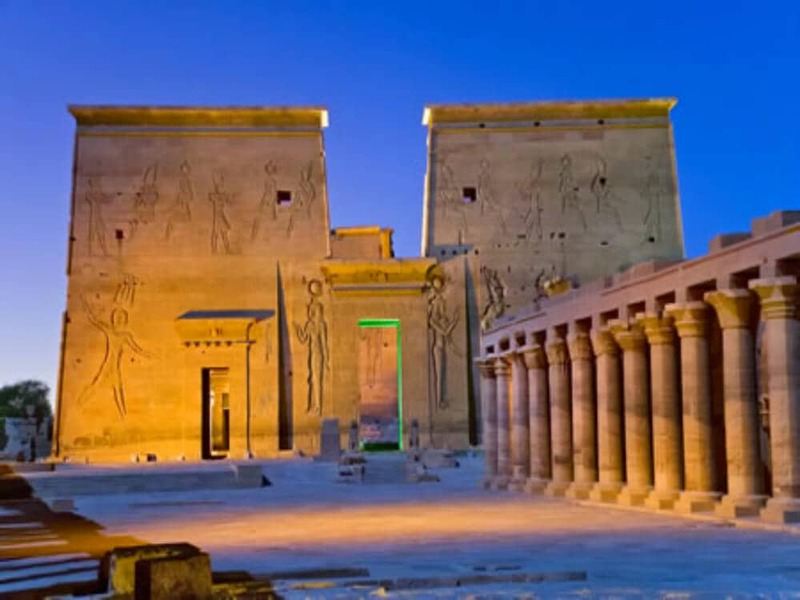 – Visit the High Dam, Philae Temple and Unfinished Obelisk. – Oriental Show “Gallabia Party”. 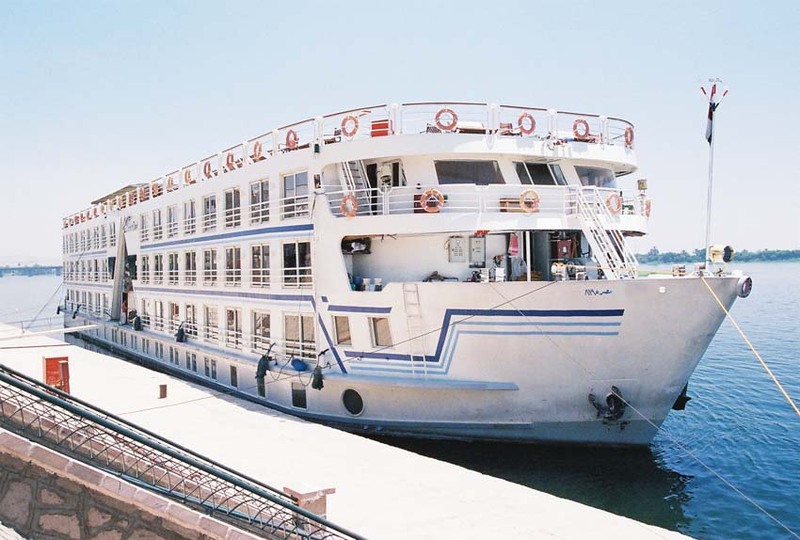 – Sailing To Luxor & Arrive Luxor Approximately At 08:00 Am. 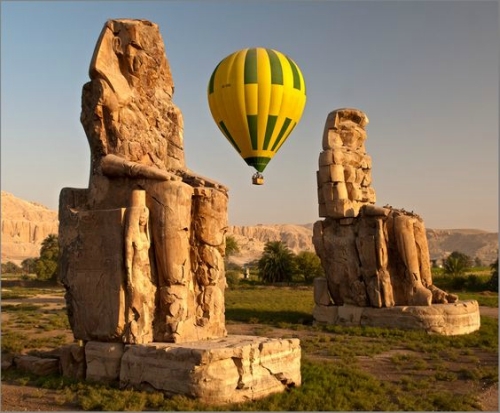 – Visit The Valley of the Kings and Queens, The Temple of Queen Hatshepsut at El-Deir El-Bahari and the Colossi of Memnon. – Disembarkation at 08:00 am. 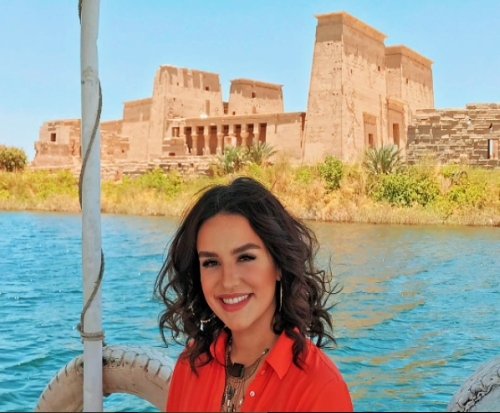 – Sail on the Nile by Felucca around Kitchener’s island. 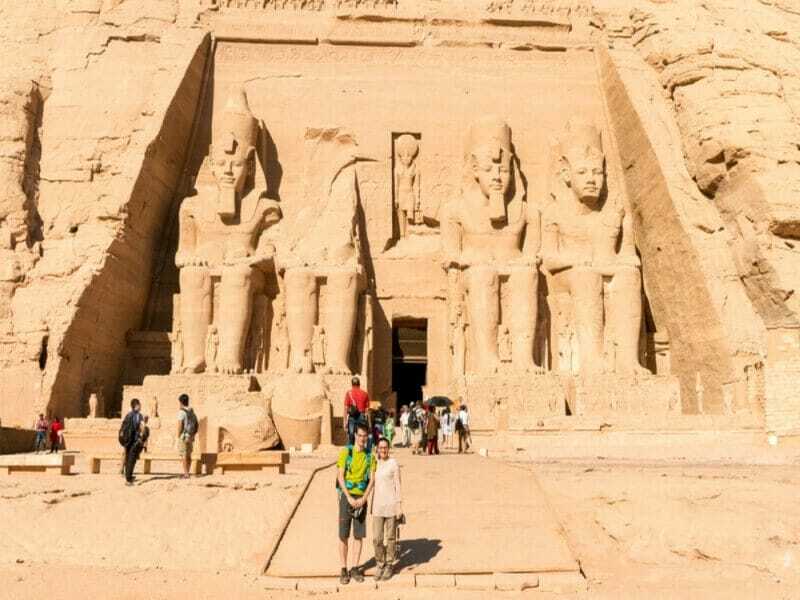 – Transfer to Aswan APT or train station. Sun Deck & Swimming pool. Bathroom with bathtub, hair dryer and telephone.